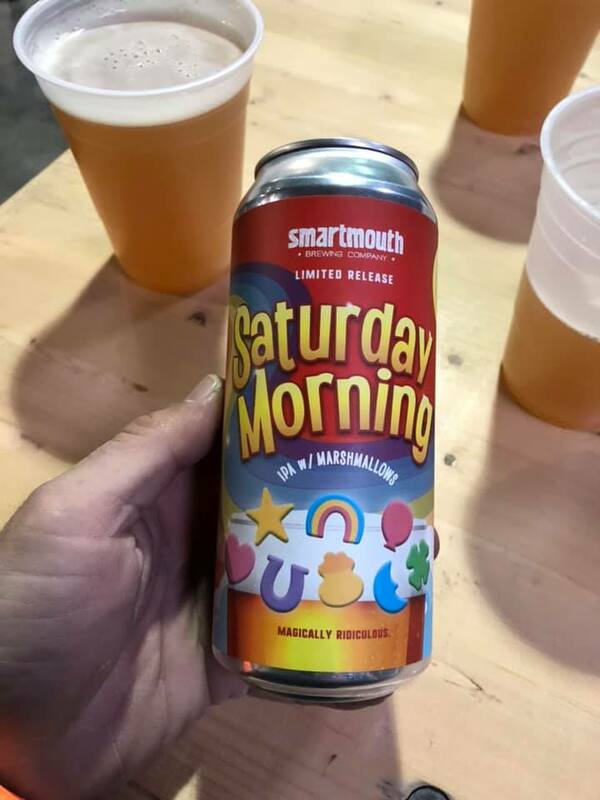 If you missed out during the first launch, now is your time to get your hands on a glass or can of "Saturday Morning"! 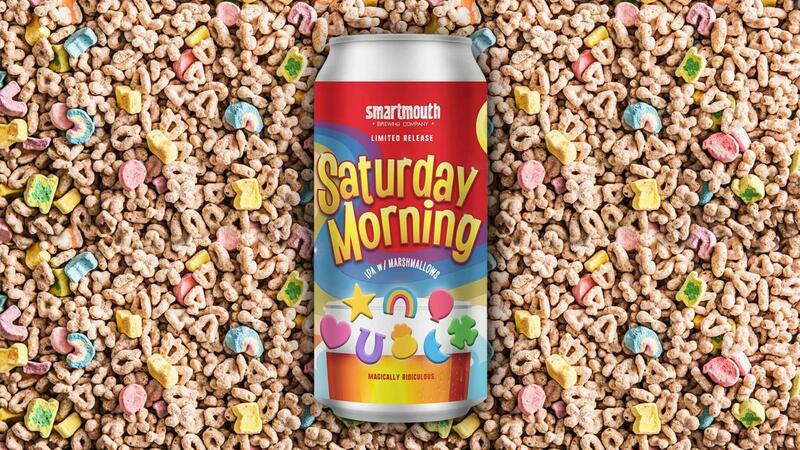 Smartmouth Brewing Company is releasing the Lucky Charms-inspired IPA "Saturday Morning" for a second run on Thursday, March 7! The IPA sold out within hours during the first launch, and many locals missed out. Now is your chance to take advantage, so get some while supplies last! The beer will be shipped to various locations (bottle shops and restaurants) around Hampton Roads, with some going to Northern Virginia, too. "Saturday Morning" is expected to hit each location on Thursday, March 7. It's expected that store managers will limit how much each person can purchase. Since Smartmouth had already received orders for the marshmallow-brewed India Pale Ale before the promotion went viral and they ended up selling out, the company wanted to follow through and make sure to fill those orders anyway. Hampton Roads locations who expect to receive the beer include Grape and Gourmet (4000 Virginia Beach Blvd Suite 180, Virginia Beach), Bottlebox (325b W. 21st St., Norfolk), and Total Wine's locations in Virginia Beach and Norfolk. None of the confirmed stores know how much of the beer they will be given, however. Other stores may also be receiving it, so be sure to check with your favorites! The Northern Virginia locations have not been specified. While the label on the can resembles the Lucky Charms cereal box, the beer itself does not directly taste like the products, according to locals. Many stated that it "tasted like beer." 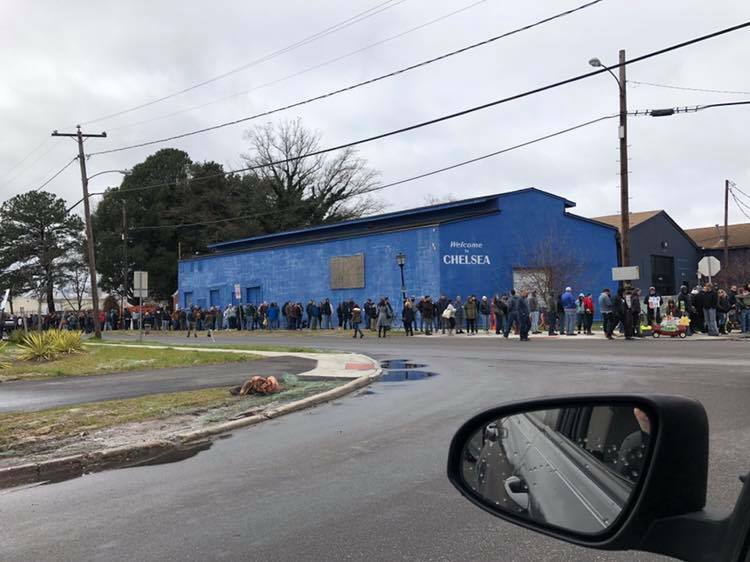 Thousands of people showed up to the Norfolk and Virginia Beach locations to get a taste of the "magically ridiculous" beer last weekend, only to end up standing in line for several hours. Many were turned away after Smartmouth ran out of the product. People traveled from all over, including Michigan, Ohio, Pennsylvania, and California. Several hours after the beer had run dry, people attempted to resell the cans of beer on the streets for $50, and others sold the product on eBay for as much as $500 -- this is illegal. Smartmouth's president, Porter Hardy, likened the resale to scalping concert tickets, though he thought the fact that it was being traded on beer forums for other highly sought-after beer was pretty cool. Did you get your hands on the beer? What did it taste like? Do you still want to try it? Tell us your thoughts in the comments! Can't get any Lucky Charms beer? Then try your hand at a Shamrock Shake!